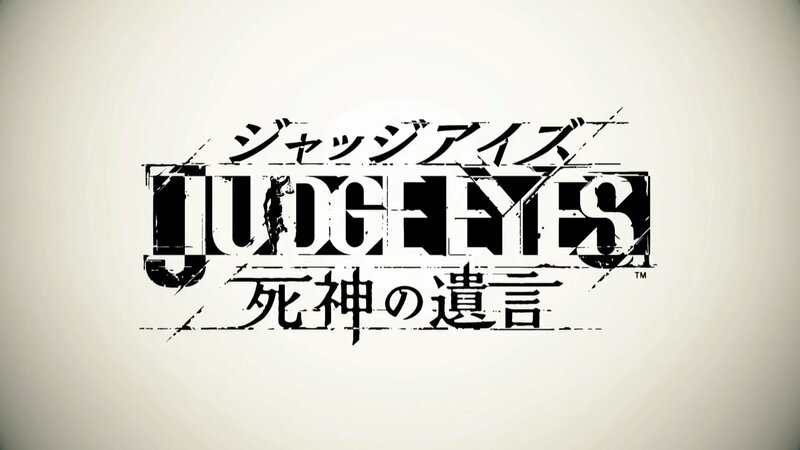 We’ve known that Yakuza spin-off Judge Eyes is coming to the West next year since the game was announced, but the game’s title was previously up for debate as it was using the temporary title of ‘Project Judge’ in previous promotional material. 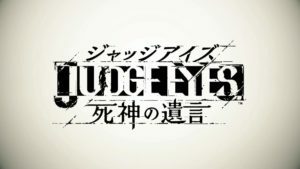 Well now the game has an official title and that title is ‘Judgment’. Judgment will also feature an English voice cast for the first time in a Yakuza game since the original Yakuza back in 2006. It has also been confirmed that even though there is English voice work, the game will also ship with dual English/Japanese voice work. The subtitles are also different for the English script and the Japanese script with the subtitles for the Japanese script being more faithful to the original. Judgment will launch exclusively for PS4 in Summer 2009. 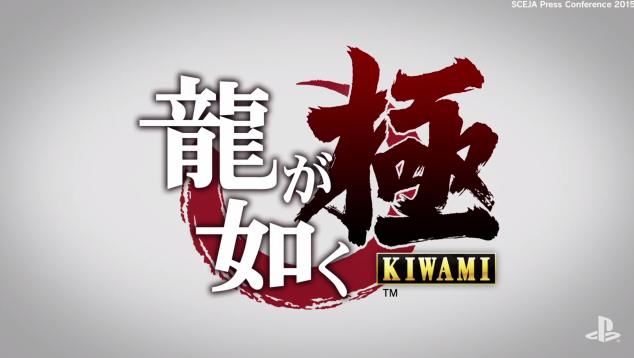 The game is being developed by Ryu Ga Gotoku Studio. The PS4 home console port of SEGA’s previously arcade exclusive title Border Break has finally been set for August 2nd 2018 in Japan. The game will be available as a free-to-play digital release that supports micro-transactions, but a boxed copy and a paid digital version will include extra bonuses. 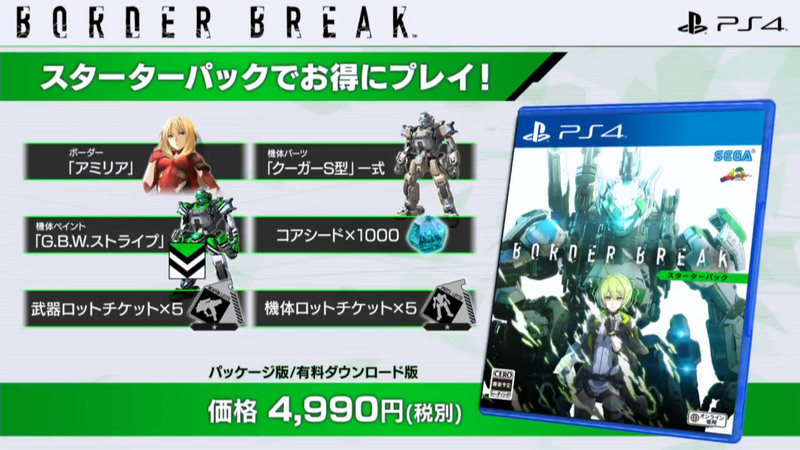 These bonuses basically amount to various in game items like an exclusive mech (or “border”) to use, additional parts for the mech (including customisable skins) and digital currency to be used for unlocking items, weapons and mechs in the in-game shop. 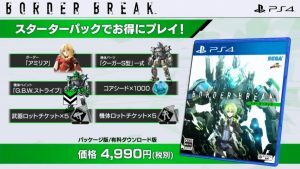 Border Break is currently a Japan exclusive PS4 title set to release on August 2nd 2018. Tembo the Badass Elephant will launch this summer on PC, PS4 and Xbox One as a digital-only title. Licensed games don’t come as bizarre as Mick & Mack as the Global Gladiators. 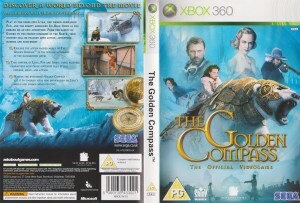 This strange title sees you take control of a child who is tasked with ridding the world of toxic waste monsters. Oh and it’s licensed by McDonalds. 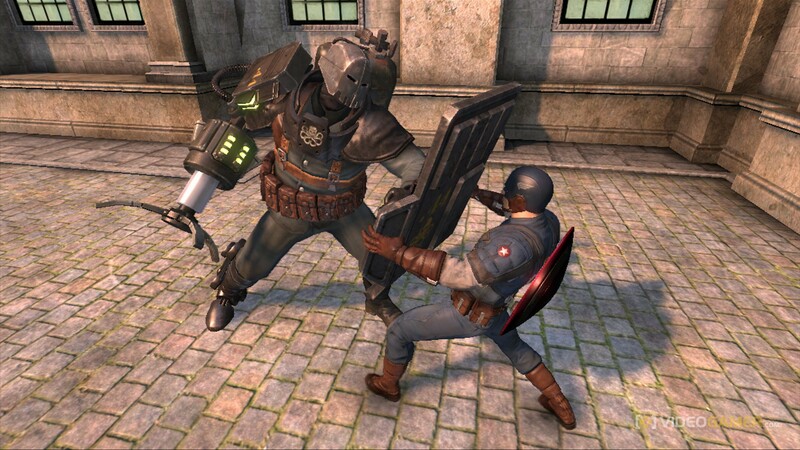 Wait… what? 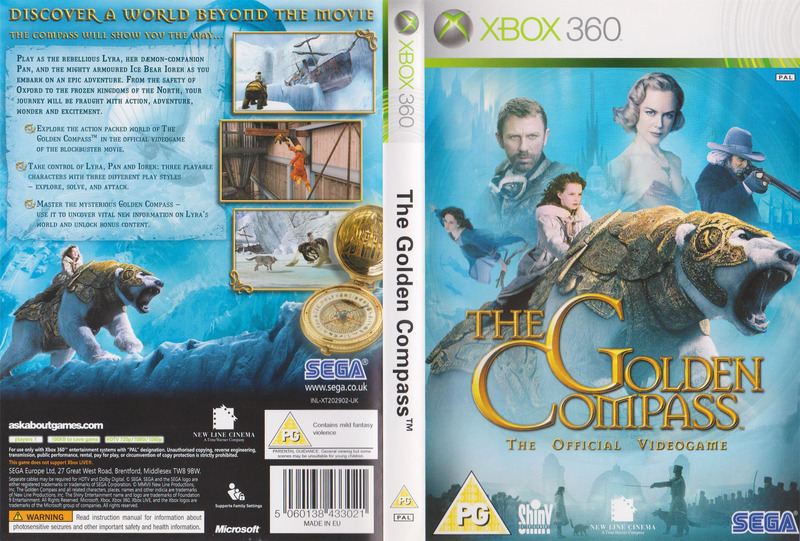 If you want to find out exactly how peculiarly this concept is executed you can now read our review of the Master System version of the game. 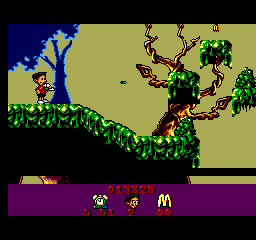 Click here to be taken straight to the Mick & Mack as the Global Gladiators Master System review. Screenshots for the Sonic Boom game can also be found in this gallery over at The Sonic Stadium. Also confirmed is that the Sonic Boom continuity does not mess with the “official” Sonic the Hedgehog canon. The Sonic you know and love from games like Sonic Lost World, Generations and Colours belongs to the official canon with the Sonic from Sonic Boom existing in an alternate universe. 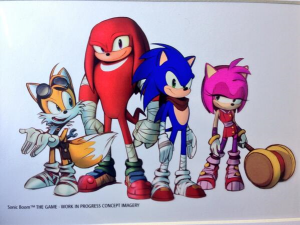 Basically Sonic Boom does not replace the Sonic you currently know.